Humble Servant, DJ Rain, and S.O.S. Ms. G, Rory’s mom, calls in to share stories, and reminisce about her son, and our host, The Lords Bomb Servant, who passed away one year ago this month. She shares with us his childhood, and the steps he took in his own walk with the Lord. For any long time listener of the show, you will know that Rory was truly a unique individual, always willing to share his faith with anyone and everyone. We miss you man, but we’ll see you again when we finally make it! Tonight we will be having a special memorial show for “The Lord’s Bomb Servant” Rory Graham. Tune in over the web, or on 91.9fm if you are in Santa Barbara, tonight from 8pm-10pm. 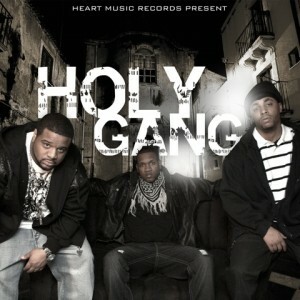 Holy Gang (Kaleb Starr, LeRoy Brown, King David) Comin out on the 26th of this month! Just got an email from the homie Mark Arthur, promoting this new video that I’m deff feelin! 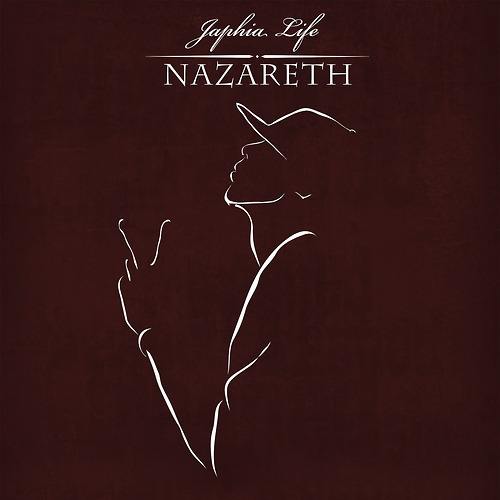 If you’re anything like me, you jump on anything new Japhia Life comes out with, and I’m pleased to say hes got a lot comin out in the next few months! 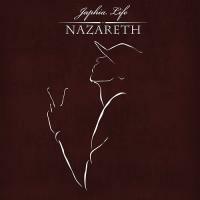 The first of 3 albums, “Nazareth”, is set to drop late March, another album “West Side Pharmacy” set for late summer 2010, and I just read on his official twitter that he’s got a lil surprise project hes workin on now that he hopes to get out between those two. Here it is, as promiesed, thankfully the recording didn’t cut out at any time, took some work to get it all set up right, but hey, gotta put in that time, especially for the last show. Yeah, you heard that right! This will be the last show for a little while, after being on air for some 5 or 6 years straight now (was doin a different show before this), I’ve decided to take a little break from the station to pursue some different things. It’s only been two weeks out of the studio, and I already feel that itch to get on air, ha! So I think it’s safe to say this wont be the last show ever heard, Lord willing. I want to release a few things on the site in the near future and also do some mixes here and there, so don’t remove us from your bookmarks just yet, this will still be the place for only the BEST holy hip hop out there! is gunna be the last show for a little while, so be sure to tune in! I’ll try to set up my computer for recording again before the show to get it on the site, but yall should tune in live anyways, it’s just better like that! I’ll be spinning some brand new stuff to the show and like always taking requests and dedications.